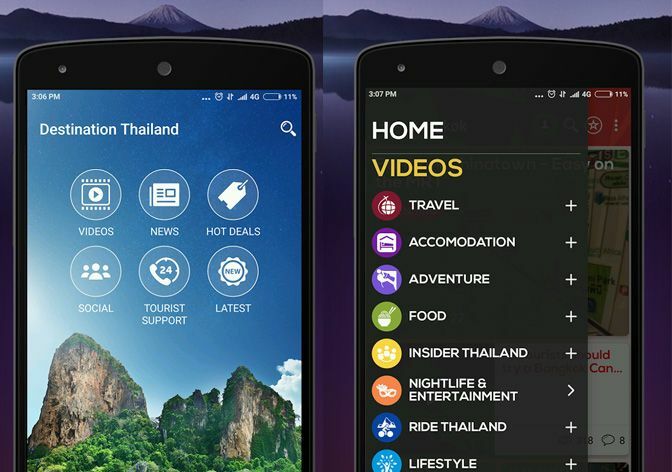 Stephen Morton introduced a new app for those who are visiting the Thailand. 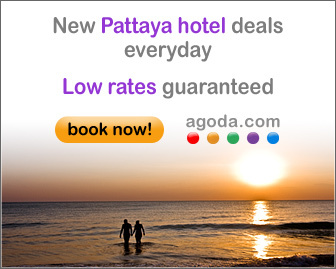 This app have nearly 5000 latest videos relating to Thailand. If we need to find out anything we can get easily from this app. This app acts as a super guide to foreigners. So the foreigners are not waiting for their guide to explain about the various tourist places. They can easily knows from that app. 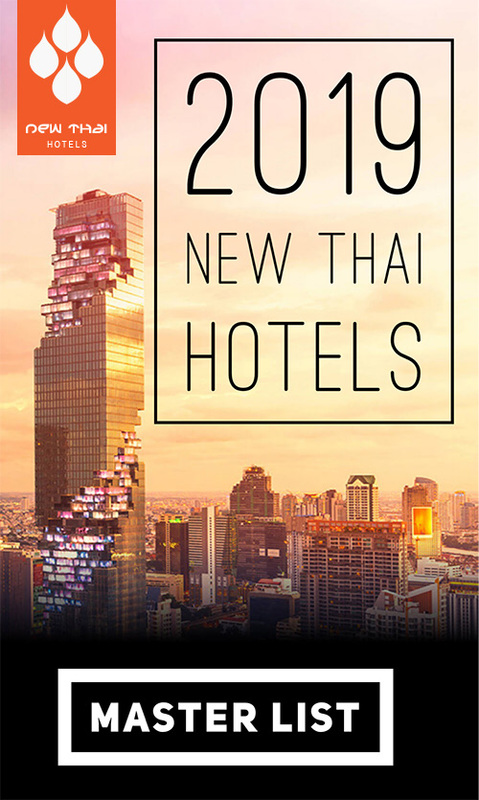 This app clearly tells about the news on tourism, travel, lifestyle, events, and other activities etc., we can download that app in any android and iOS. It has multi language capacity. By using of this app, people can easily get all information about art, culture, music and other interest news regarding that place. There are also plans to introduce a Chinese option on the app next year. This entry was posted on Tuesday, October 25th, 2016 at 9:19 am and is filed under News. You can follow any responses to this entry through the RSS 2.0 feed. You can leave a response, or trackback from your own site.